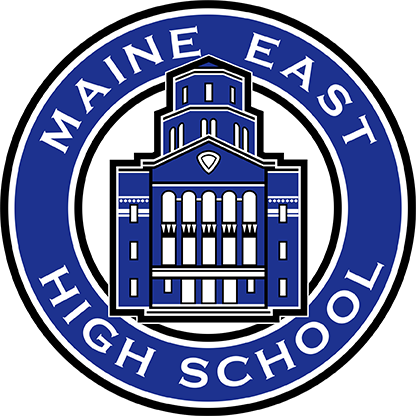 The Maine Township District 207 Board of Education, upon the recommendation of the superintendent and the Community Task Force, adopted a resolution at the August 6, 2018 meeting to place a $195 million bond issue on the ballot for the November 6, 2018 election. The district has developed an overview flyer to share information about the referendum. Videos on several aspects of the referendum. Frequently Asked Questions from the community. Printed Overview in the Journal & Topics newspaper. Language that will appear on the Nov. 6 ballot. Tax Calculator to figure the impact on individual homeowners. Upcoming school tours and presentations on the referendum.